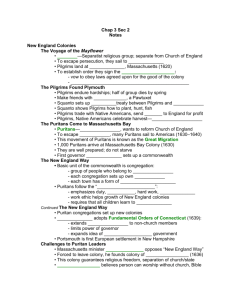 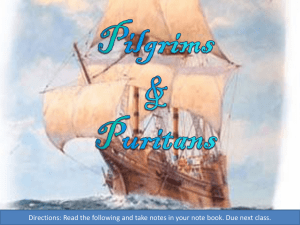 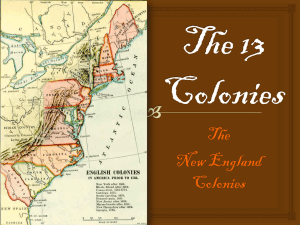 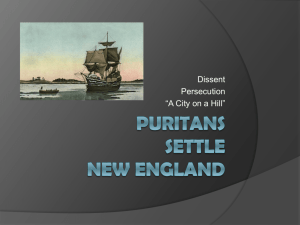 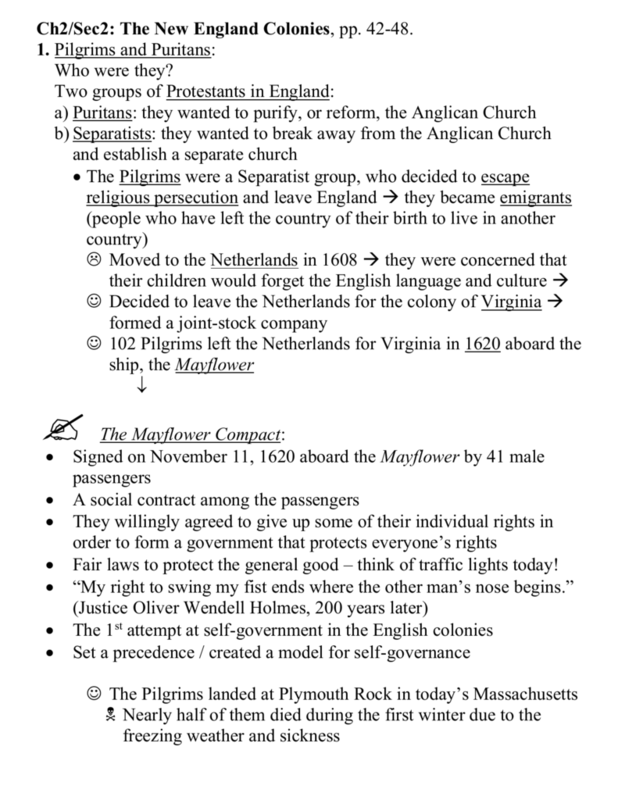 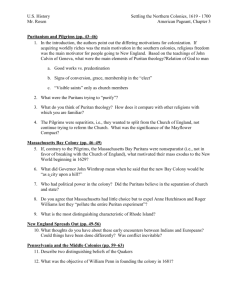 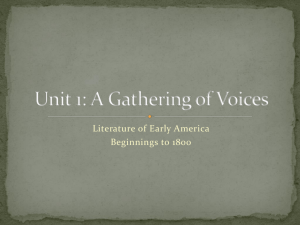 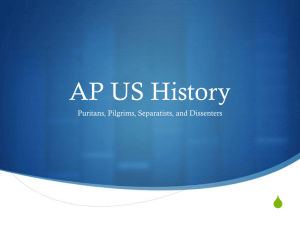 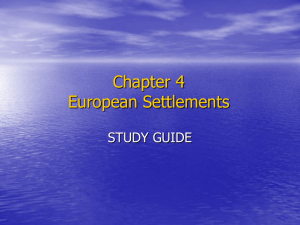 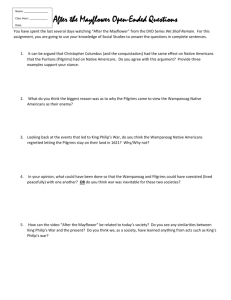 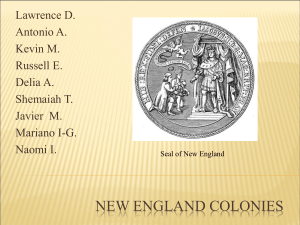 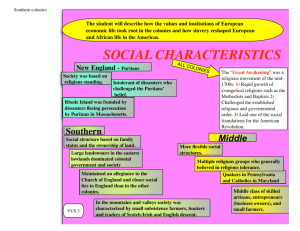 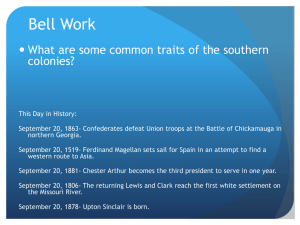 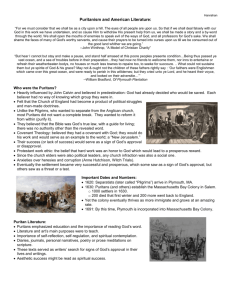 Ch2/Sec2: The New England Colonies, pp. 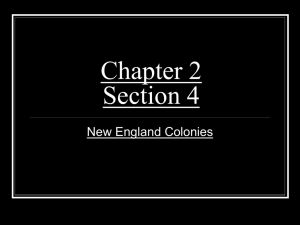 42-48. 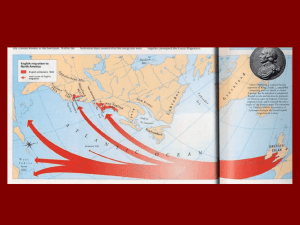 Fair laws to protect the general good – think of traffic lights today!